A locally-owned company, we provide a full range of moving preparation services. In response to client feedback, we expanded our services from just traditional moving to every aspect of the pre-move process. Our services range from sorting to packing, from junk removal to dropping off donations. Whether you want us to move your belongings or need all our services, we’re here to help. 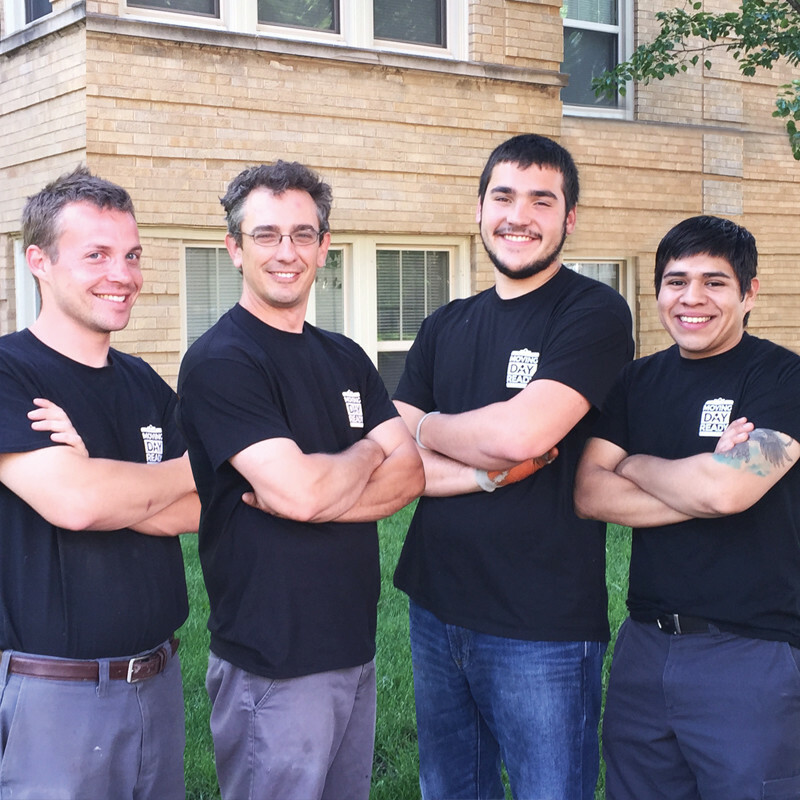 Let our professional team get you Moving Day Ready in no time! 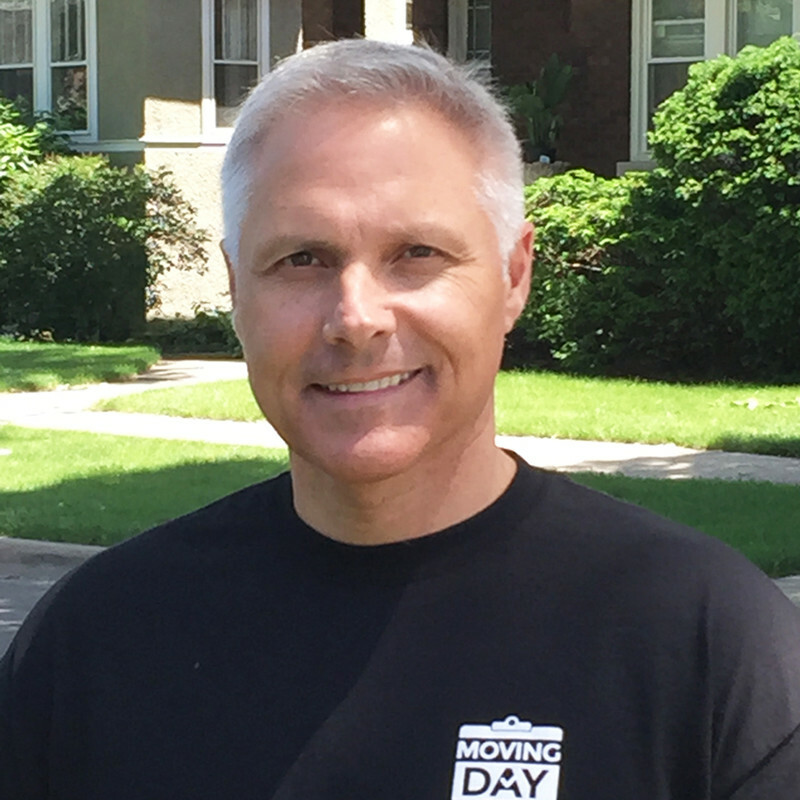 With years of experience in the real estate industry, I have an insider’s understanding about what it takes to carry out a painless move and meet deadlines. 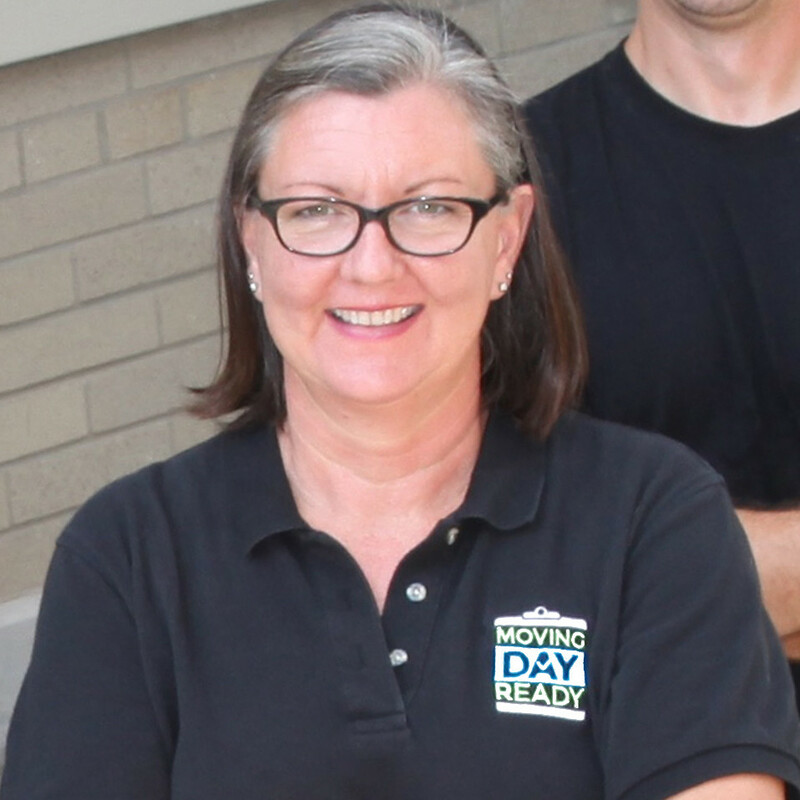 My mission is to offer moving preparation and downsizing services, at a reasonable cost, based on my clients’ individual needs. A former catalogue photographer, I have an eye for organization and a head for details. I can help you decide what goes and what stays, what to recycle and what to donate. Together, we can empty your old space and make your new space feel like home. We are the movers, the heavy lifters, the brawn of the company. We stack boxes, move furniture, haul away junk and recyclables, and deliver keepsakes to loved ones. We take pride in handling everything with great care.